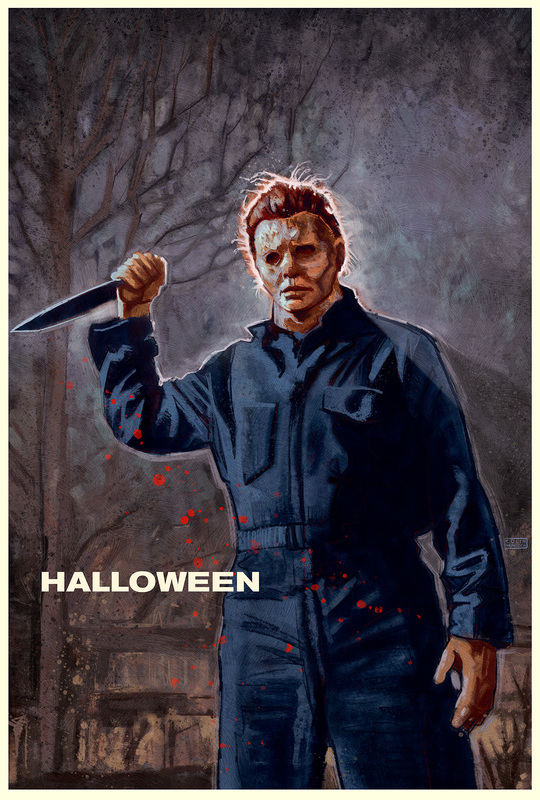 This is my illustration for the Talenthouse alternative poster contest for the new Halloween movie. I wanted to create an illustration that was very straightforward, with Michael Myers just standing there looking creepy. I wanted the painting technique and colours in the image to help portray some of that creepy feeling.